Rammstein have shared an epic music video for their new single, "Deutschland." Watch it above on YouTube. Directed by Specter Berlin, the video is more like a short film than a typical music video. The total running time is over nine minutes, with the last few minutes serving as a sort of recap with credits of the people who worked on it. The opening scene is set in the year 16 A.D., which was around the time when Germanic tribes were at war with the Roman Empire and shortly after the death of the first Roman emperor, Augustus. What follows is a journey through time and space, jumping back and forth between different time periods and characters. The extreme violence of the video is truly jarring. The bloody scenes range from a war battle in that early period of German history to a bare-knuckle boxing match to an execution in a Nazi prison to eventually a surreal battle royale, with religious symbolism peppered throughout. Meanwhile, the band members can be seen wearing various outfits ranging from heavily-armored warriors to concentration camp prisoners. There is a lot of action throughout, and the video's storyline may get confusing as the sequence cuts back and forth quickly, so you may pick up new details with repeated viewings. Clocking in at just over 5 minutes, the audio-only version only has about 20 seconds of audio as opposed to the several minutes that can be heard in the video. The song begins with a swirling synth line, before guitar and drums smash their way into the mix. The song swells into a headbanging rhythm with singer Till Lindmann lending dark vocals in German. The lyrics reference the country's dark past, as Till sings in the second verse, "I / I never want to leave you / One want to love you / And want to hate you / Overbearing / Superior / To take over / To surrender / Surprising / To attack / Germany, / Germany over everyone." 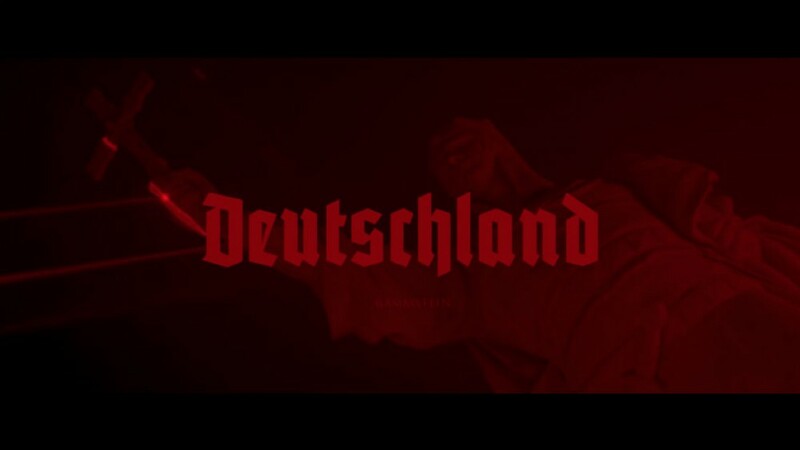 "Deutschland" will be on the band's upcoming album, due out May 17, 2019. The band's previous full-length studio album, Liebe ist für alle da, was released nearly 10 years ago. The band will head out on a tour through Europe in May. 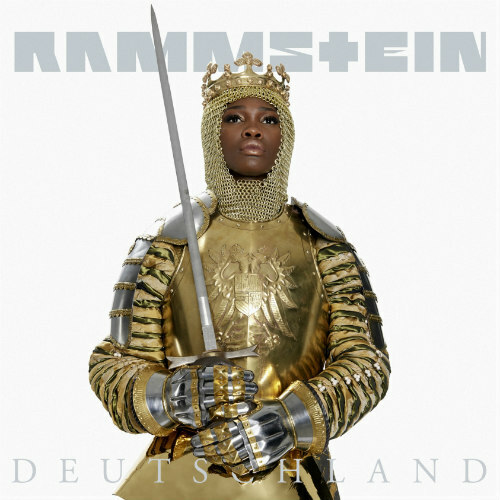 For concert tickets and more, check out the Rammstein Zumic artist page.